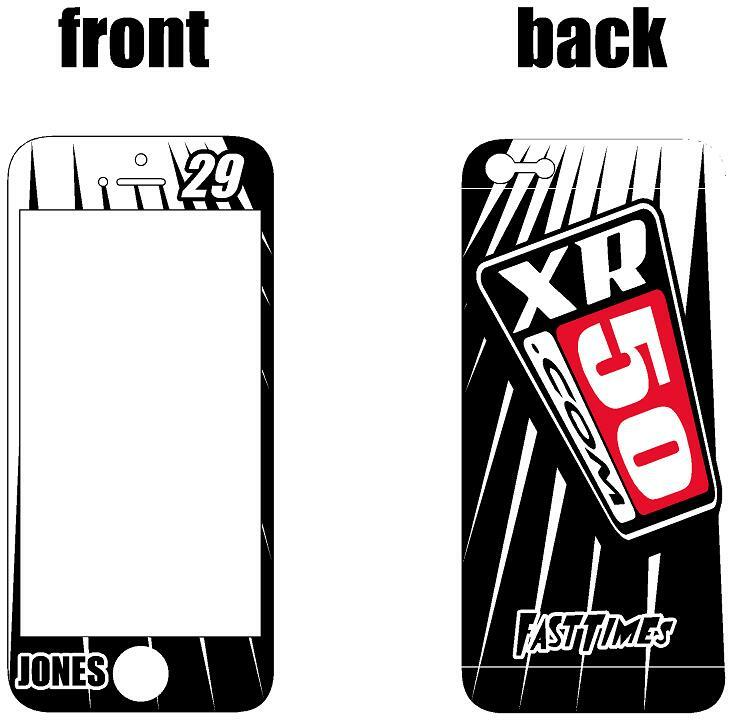 Decals for the front & back of your i-phone. Customize with your name and number. Even add optional sponsors on the back.